Breakout hip hop artist Kendrick Lamar may have created a culture shift at Kennedy Center. When it was announced last year that Lamar would perform at the storied national landmark, tickets sold swiftly. And while Lamar wasn’t the first hip hop artist to perform at Kennedy, he was the one who kickstarted a movement to push for more hip hop on the center’s Washington, D.C. marquee. To celebrate the 100th anniversary of John F. Kennedy’s birth, Kennedy Center has named Yo-Yo Ma, Renee Fleming and St. Albans, Queens native Q-Tip (née, Kamaal Ibn John Fareed) as artistic advisors for the 2016-2017 season. With Hip Hop constantly changing and evolving, it is easy to forget the history and legacy that precede it. I want to begin at the beginning of the Culture to help people see its roots, better understand its present, and responsibly create its future. 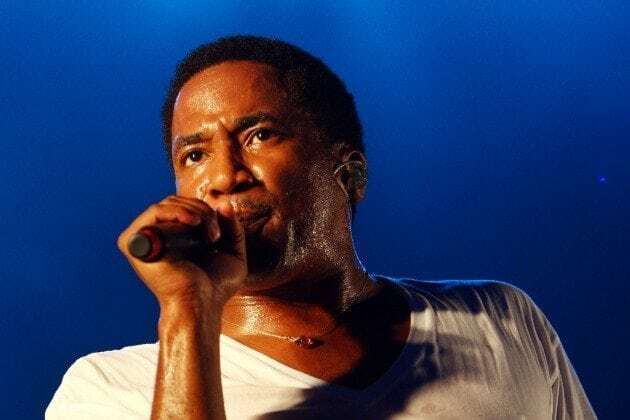 Q-Tip rose to prominence as one of the founding members of Queens hip hop collective, A Tribe Called Quest, a main force in what was to become the Native Tongues Posse, which also included Long Island trio De La Soul. Tribe was revolutionary in its sampling techniques and incorporating jazz elements into its music. A Tribe Called Quest recently re-released a 25th anniversary edition of its highly influential debut album, People’s Instinctive Travels and the Paths of Rhythm, in November.